I read this article and found it very interesting, thought it might be something for you. The article is called Housing market needs long-term vision and strategy and is located at https://www.rocketlawyer.co.uk/blog/housing-market-needs-long-term-vision-and-strategy/. 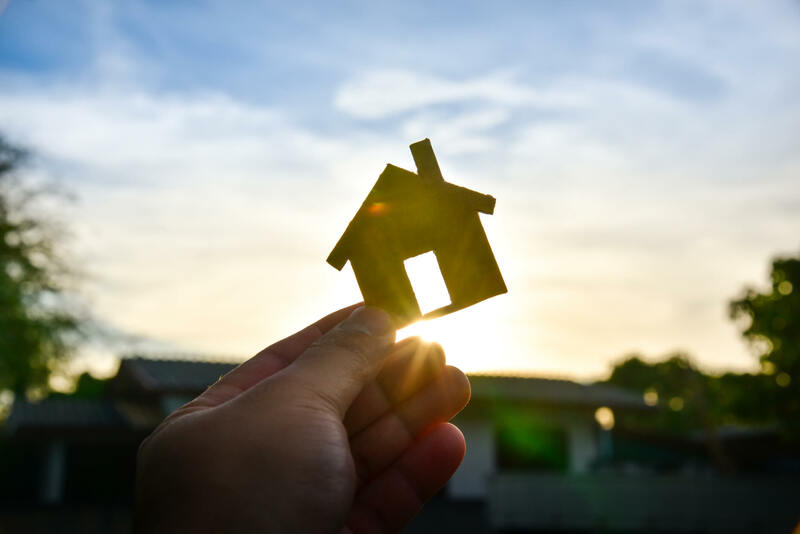 Despite continued recovery in the UK housing market, a long-term vision and strategy is needed according to the Council of Mortgage Lenders (CML). Speaking at the CML’s annual conference, chairman Nigel Terrington, also stressed the importance of the need for a planned exit strategy for the current Help to Buy scheme to stop any drift towards permanent intervention in the market. In his speech, Mr Terrington highlighted that a long-term vision was required to create a sustainable housing market. Mr Terrington added how the Government needs to implement and drive a more co-ordinated approach and more self-discipline is needed from the industry itself. On the Help to Buy Scheme, Mr Terrington warned it should be a time-limited intervention rather than a permanent feature.